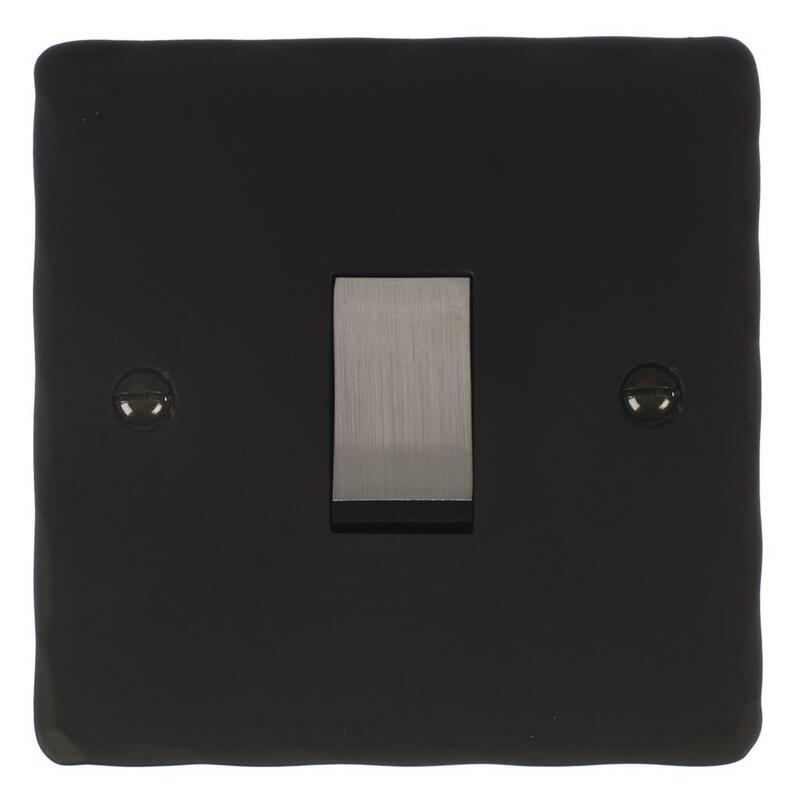 A 1 Gang, 10amp, 240v, 2 way steel rocker switch on a matt black hammered backplate, that can be used for switching lights from either one or two places (e.g. top and bottom of the stairs). If you need to switch the light on from more than 2 positions (e.g. middle of the stairs) you will need an Intermediate switch, please contact us for details. 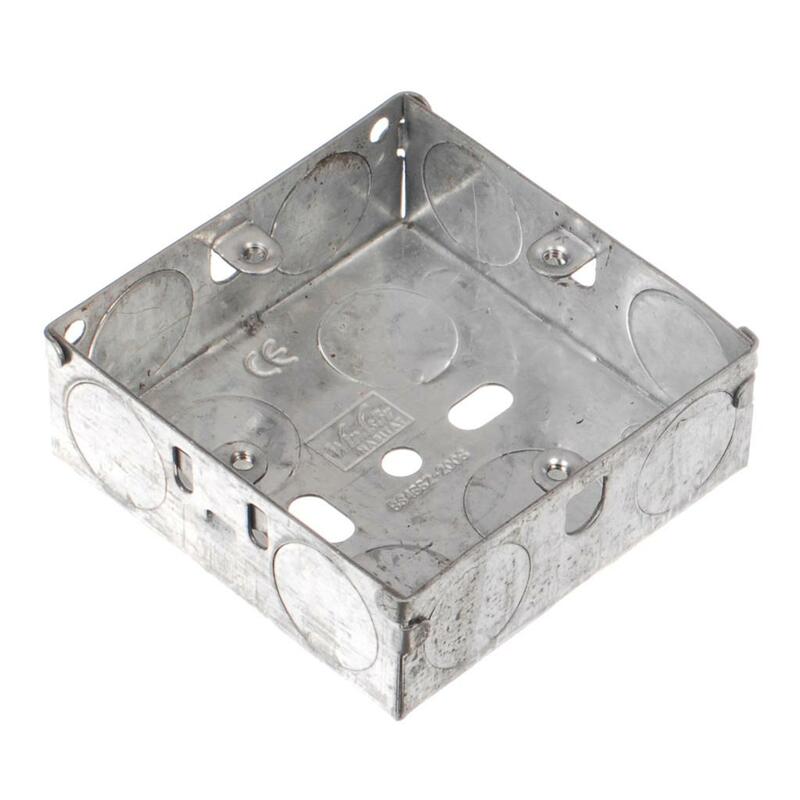 Unlike our modular grid switches, the rocker switches are fixed - i.e. you cannot change the switch without changing the plate.